The New West Symphony League invites you to join fellow New West Symphony fans for delicious meals prior to each concert this season. 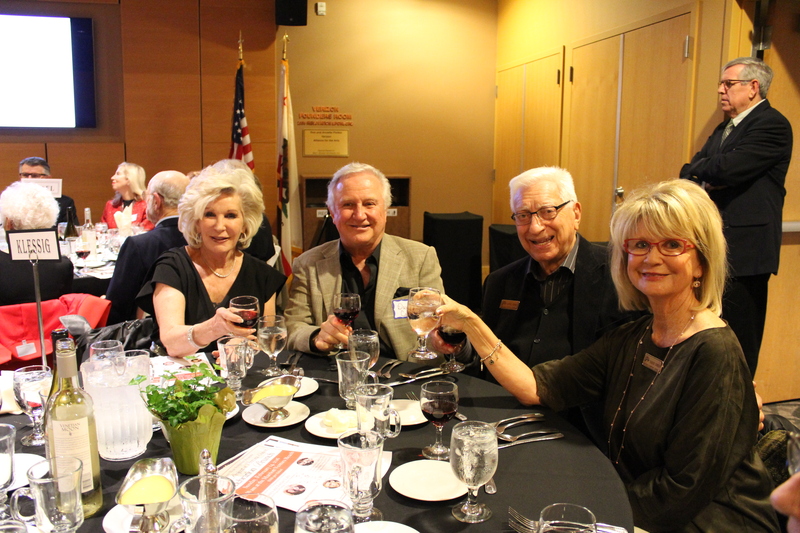 These delicious 3-course gourmet meals include premium wine, decadent dessert, and an entertaining talk by humorous musicologist, David Ravetch. This is a great way to enhance your concert experience!